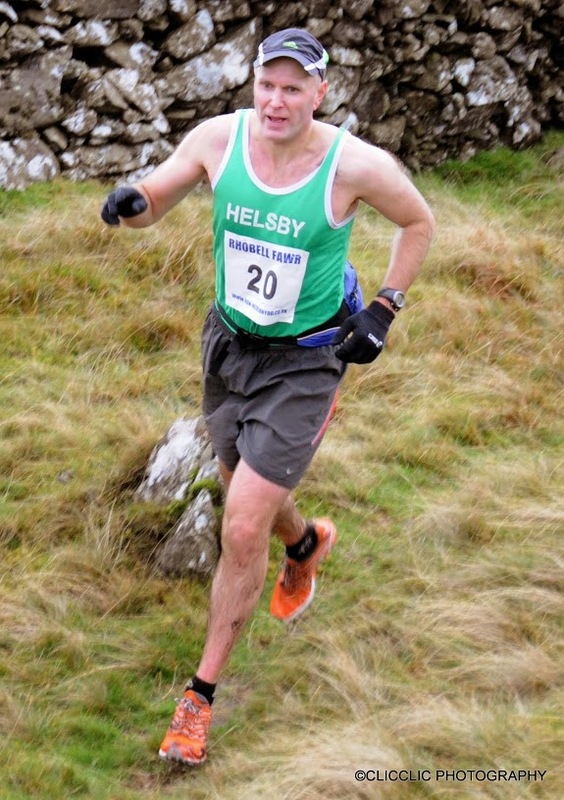 This entry was posted in Cross Country, Fell Running, Trail Running and tagged Delamere Park 5k, northwest cross country, Rhobell Fawr Fell Race. Bookmark the permalink. world, following launching it generally from the United states and You.K. video and voice however, those need a plug-in installation).